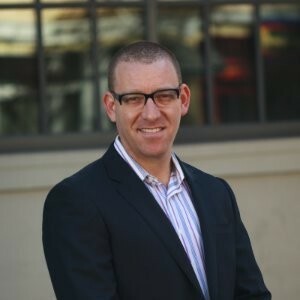 Michael Housman is the Co-Founder and Chief Data Science Officer at RapportBoost.AI, a company that leverages artificial intelligence to help companies communicate more effectively with their customers by enhancing the emotional intelligence of their human chat agents and, eventually, their bots. Prior to RapportBoost.AI, he was the Chief Analytics Officer at Evolv, Inc. (acquired by Cornerstone OnDemand, Inc.) where he applied state-of-the-art statistical methodologies and econometric techniques to databases consisting of hundreds of millions of employee records in order to understand: (1) what keeps people on the job longer; and (2) what enables them to perform better. He has published his work in a variety of peer-reviewed journals, presented his work at dozens of academic and practitioner-oriented conferences, and has had his research profiled by such media outlets as The New York Times, Wall Street Journal, The Economist, and The Atlantic. In fact, he was named a faculty member at Singularity University for the breadth and depth of his knowledge in the field of artificial intelligence. Dr. Housman received his A.M. and Ph.D. in Applied Economics and Managerial Science from The Wharton School of the University of Pennsylvania and his A.B. from Harvard University.